Bowyer started ninth and finished 11th. Reported his car engine was hot in the opening laps but cooled as the race progressed. Climbed into the top-10 before drifting to the back of the lead pack with a tight racecar. Rallied to 11th in the closing laps of the stage. Bowyer started 11th and finished 14th. A 25-car wreck on lap 53 collected Bowyer, who was forced to pit road twice for repairs. There was no suspension damage, but the crew made aerodynamic repairs. The accident eliminated several contenders. Bowyer avoided a five-car wreck on lap 65. Bowyer restarted 21st on lap 68 and climbed to 14th by the end of the stage. Bowyer started second and finished 22nd. Stayed on the track during the stage break and restarted second. Led the opening two laps of the stage. Pitted with 38 to go for two tires. Seconds after he returned to the track an accident brought out the caution. Restarted the race in 12th with 23 laps remaining. Battled in the top-five in the closing laps and overtime, even running second to teammate Kevin Harvick. Contact from another car sent Bowyer into the wall hard, ending his race on lap 162. Harvick led twice for eight laps to increase his laps-led total at Daytona to 244. Bowyer led once for two laps to increase his laps-led total at Daytona to 159. 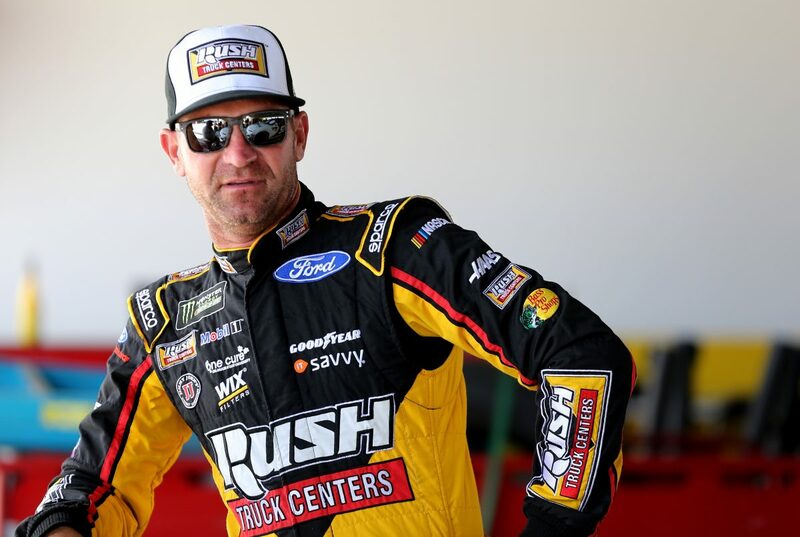 Busch finished sixth in Stage 1 to earn five bonus points. Erik Jones won the Coke Zero Sugar 400 to score his first career Monster Energy NASCAR Cup Series victory. His margin of victory over second-place Martin Truex Jr., was .125 of a second. The next event on the Monster Energy NASCAR Cup Series schedule is the Kentucky 400 on Saturday, July 14 at Kentucky Speedway in Sparta. The race starts at 7:30 p.m. EDT with live coverage provided by NBCSN beginning at 6 p.m.